I had a conversation with a pregnant friend today about the life of a parent. I am really worried that I freaked her out. Because I was honest. Because I said, yes it’s hard, yes I manage three people’s emotions at any one time (and mine are often the most volatile). Yes it is difficult for me to be unselfish, but it is something my kids are teaching me – not because I want to learn, but because I have to. My parents are puppy raisers for the Guide Dogs. 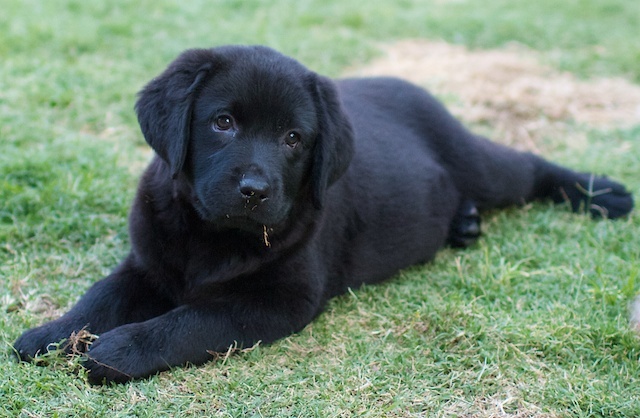 That means they take in an 8 week old puppy, toilet train it, socialise it, love it and basically get it ready (in conjunction with the Guide Dog trainers) for formal training in life working as a Guide Dog. This is their fourth puppy, and they are not getting much sleep. They are voluntarily going back to a life of a parent; with little or no sleep, being tied to the house, and with their life focused around puppy’s meals and toileting. All because they know this little puppy can help someone live a better life in the future. I think my parents have a good idea of how to be selfless, don’t you?